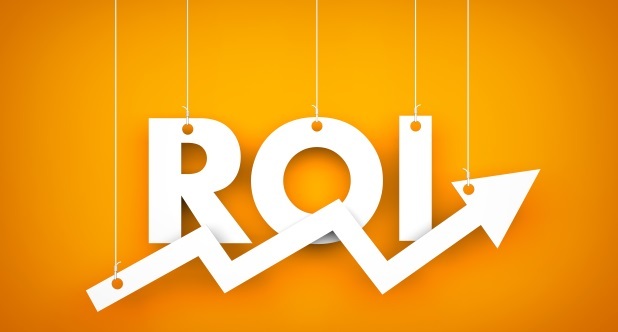 A new intranet platform will provide an array of business benefits but, when compiling your business case, you need to think about how you can demonstrate intranet return on investment (ROI). Many organisations fail to include comprehensive return ROI predictions and this can lead to senior management viewing the intranet negatively (as a just another cost) rather than business critical. This blog aims to help you understand intranet ROI, for further help with ROI and writing your business case, download our free guide. A good place to start is to think about Intranet ROI in 3 ways: hard benefits, soft benefits, and business process improvements. Each organisation will be able to monetise different hard measures, given the nature of their business. For example, using e-bulletins saved one client over £12,000 a year in printing costs. Reducing the email culture within your organisation - clients regularly cite this as a major benefit. The intrnaet provides a central platform for communication, eliminating the need for mass, untargeted, emails. Increase in productivity - the intranet will lead to employees collaborating more, sharing ideas and become more engaged and enthusiastic about the organisation which will result in increased productivity. Business improvements are also the result of a successful intranet. Organisations find new ways of working; working better and smarter. Some organisations may align their intranet with their business from the outset, whilst other organisations find new ways of working as a result of the intranet functionality. I hope this has helped you to understand the basics behind intranet ROI. If you are interested in learning more about what a new intranet could do for your business, book your place at one of our Intranet Showcases. Alternatively, if you are already shopping around for intranet options, it might be worth engaging your potential suppliers to see if they can offer support in helping you complete this critical assessment and offer guidance in writing your business case. Download our free guide to compiling your business case, here.